Convention season used to be a summer thing, but these days you can find a convention any time and place. 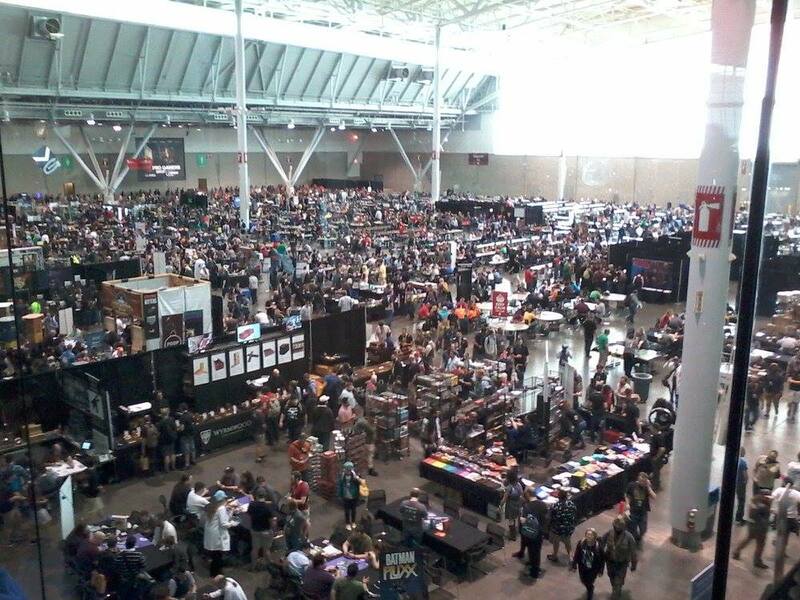 One of the cons that's both spread out and sized up is the series of PAX shows across the calendar and the globe. 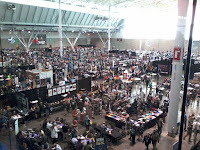 Their next convention, PAX East, is coming up at the beginning of April in Boston, and since Atlas will be there, we thought it would be fun to look at the PAX family of cons. 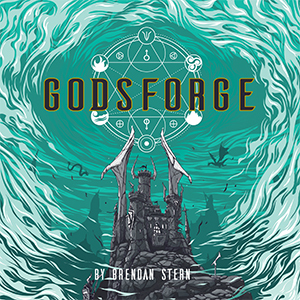 The creators of the popular webcomic Penny Arcade started PAX in 2004, at a time when they saw disconnected fan conventions for everything from anime and comics to video games, but none that celebrated geek culture all together. They definitely found an audience for this unified approach, and attendance at the show doubled year after year, from 1337 in 2004 to over 70,000 in 2011. 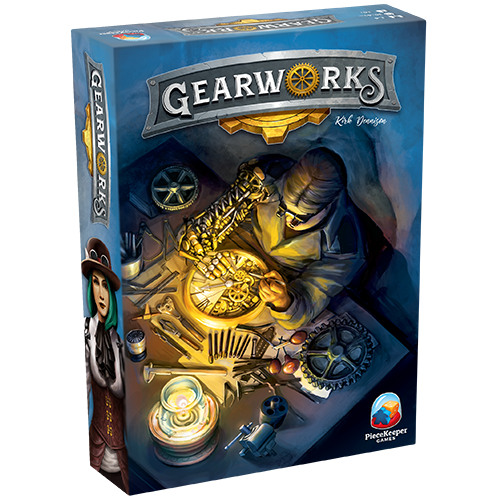 Fans enjoy video game previews, open play, LAN parties, tabletop gaming, panels, and performances. 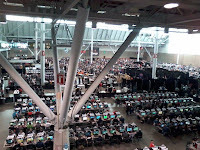 And with all those features, PAX has attracted a more diverse attendance in terms of gender and race, which has allowed them to take positive steps to build a safe, accessible convention. PAX has introduced a number of shows in places beyond Seattle (whose event was renamed PAX West). 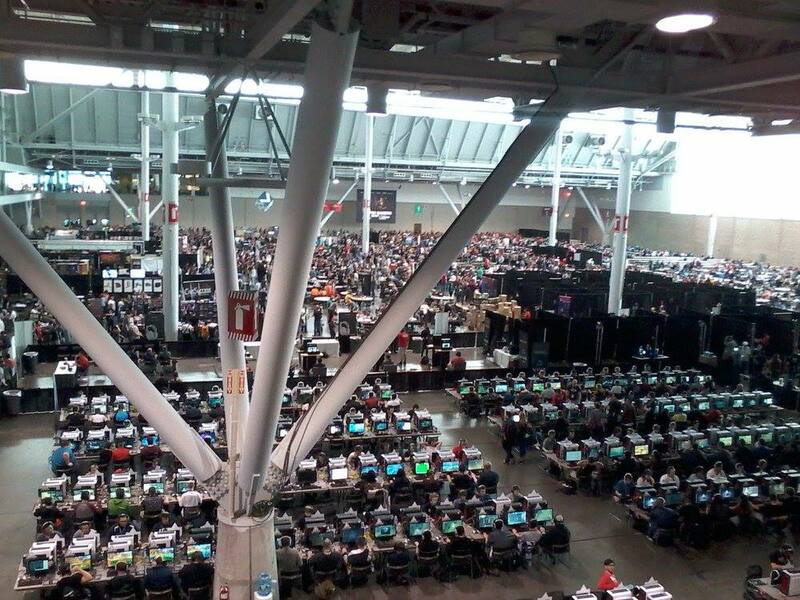 PAX East, PAX South, and PAX Australia have expanded the brand successfully around the world. 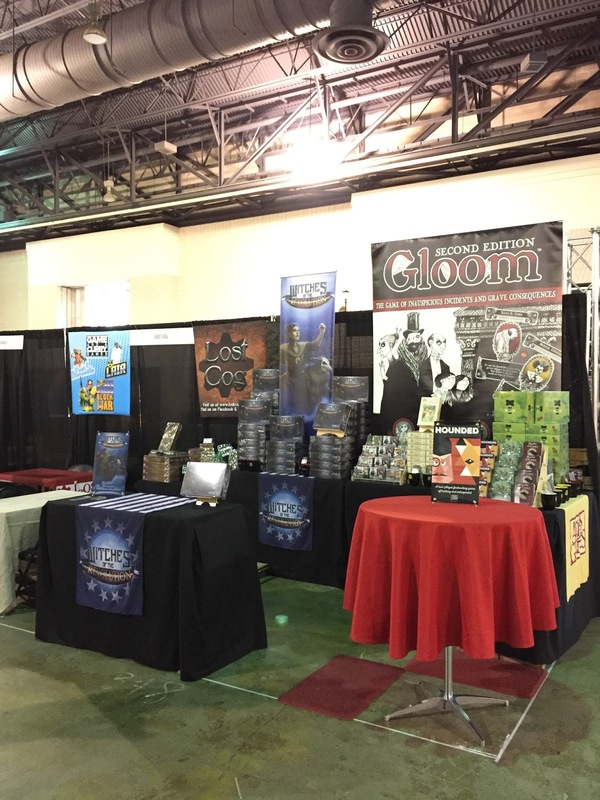 They launched PAX Unplugged in 2017, creating a new kind of tabletop-focused convention for a whole new audience. And there are even "Powered by PAX" events starting up in other places, like this spring's convention in Paris. 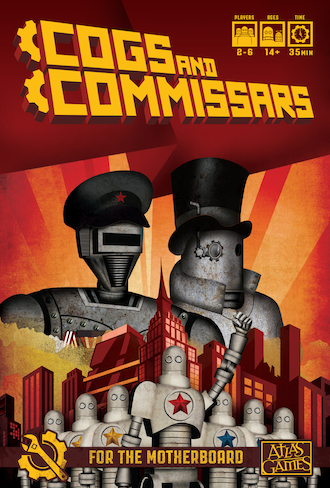 Whether it's your first PAX or you're a veteran, and say hi to your Atlas Games friends at PAX East this spring!